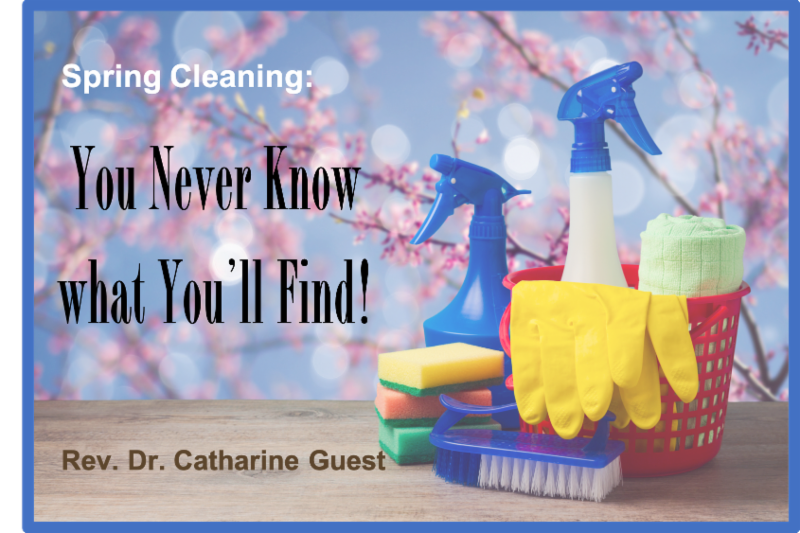 During the year, when I am vacuuming my home, I typically don't look under the cushions - but when I do it is a treasure trove sometimes - a lost earring, some loose change - all things I needed but never found where I thought to look. But once I find them - it just makes my day! How often do we forget to look for Christ in our lives - or deny the experience? You never know what you'll find if you would only look! Donation Bags Available this Sunday! 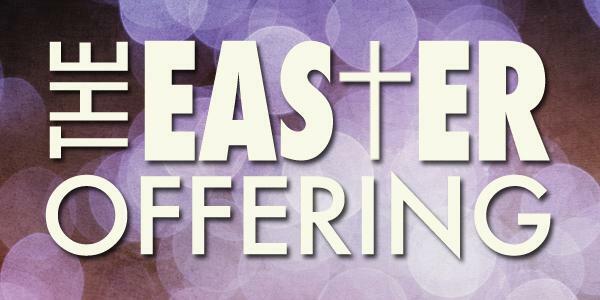 Donation bags will be available in the Church Lobby this Sunday, April 7th, and will need to be returned by Sunday, April 21st. Monetary donations are also accepted: please make your check payable to "Pender UMW" and indicate "Backpack Blessings" on the memo line (this covers packing supplies and filling in any food donation gaps as needed). 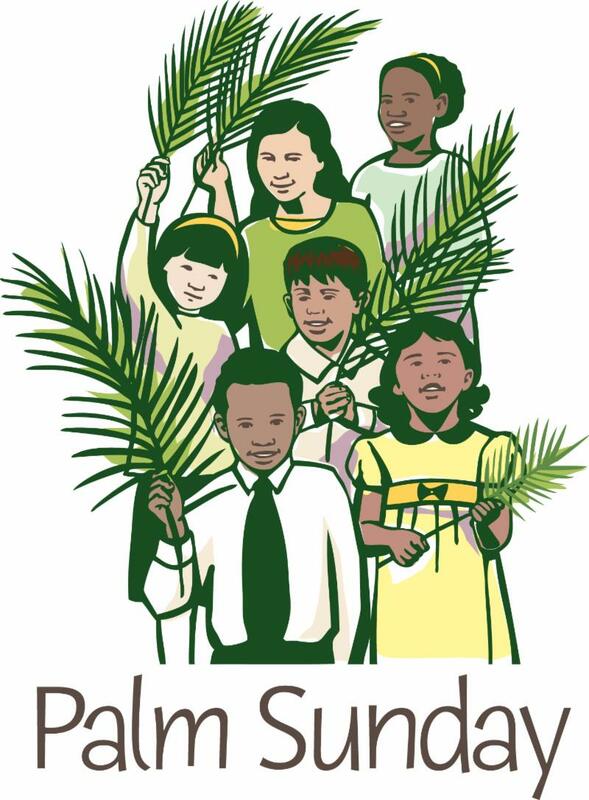 All children ages 3 and up are invited to participate during our Palm Sunday processional on Sunday, April 14th. For the 8:15am and 11:00am services, children will meet Mrs. Theresa (Pender’s Music Director) in the Church Lobby at the start of each service. For the 9:30am Common Ground service, children will meet Mrs. Theresa by the elevators near the fellowship refreshments. Children will be given a palm to carry in while they process during the singing of the first hymn/praise song. Come join the Wesley Choir in this annual event! 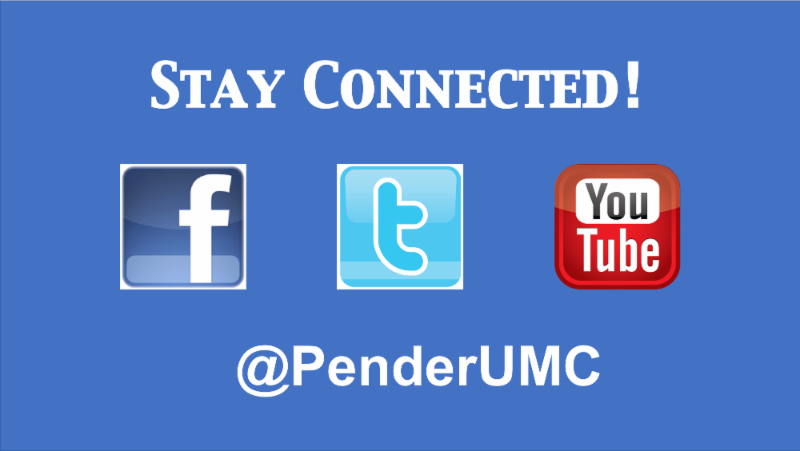 Our Pender Children Need You! 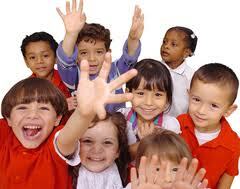 We need help in our nursery and Children’s Church on Sunday mornings. 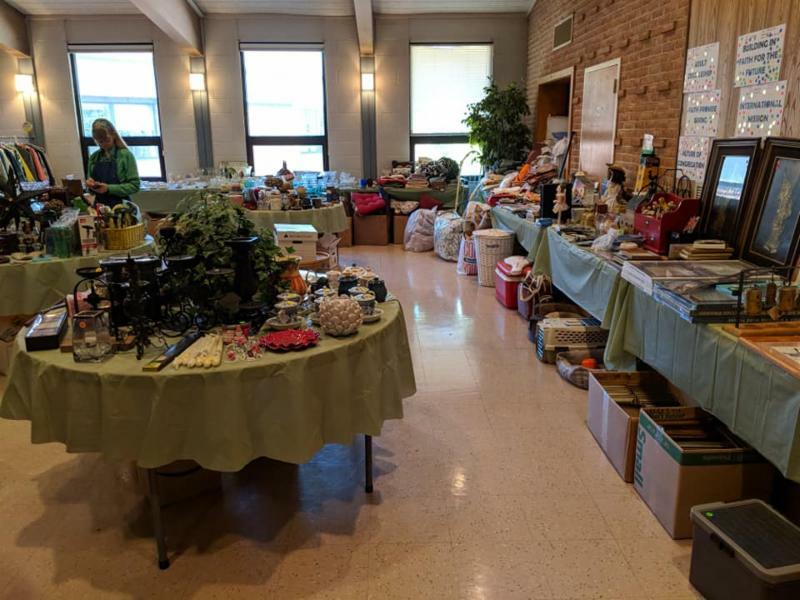 If you are able to help, please email Elizabeth Snader or sign up on the Connection Card in the bulletin on Sunday. Pastor Catharine has been holding small group conversations to discuss the decisions made at General Conference in February. 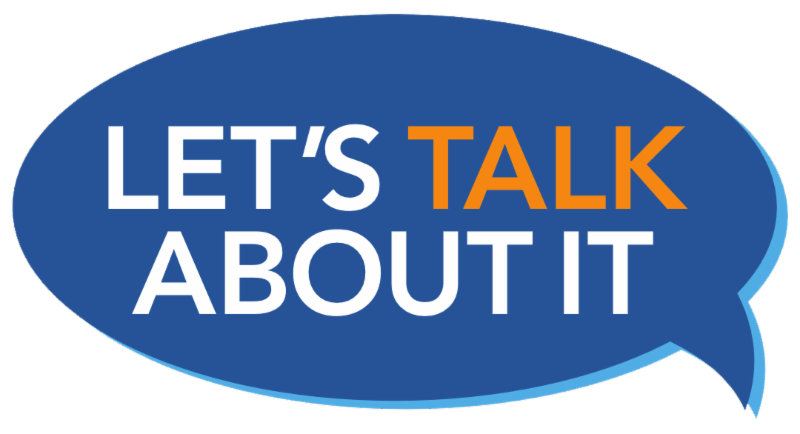 Though the United Methodist Church has not yet reached all decisions regarding the future of our denomination, we can begin preparing for the decisions that lie ahead by coming together to talk about what we DO know to this point. 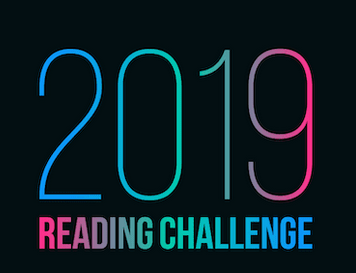 Should you like to participate in a small group, click on the link below to sign up for a specific date. Group size is limited to 15 or less. Sessions begin at 7pm in Room 215 (Cornerstone Room) on subsequent Tuesdays and Thursdays until April 11. Please save the dates for the UMW’s Spring Boutique, which will be held on Friday, May 3 (8am-7pm), and Saturday, May 4 (8am-2pm). 1) signing up to volunteer with set up, clean up, cashier and other duties. Paper-sign up sheets are in the Church Lobby. A sign-up genius will be forthcoming. 2) We need your donations of clothing and other household goods (linens, jewelry, toys, kitchenware, etc)! Please save your SPRING and SUMMER clothing and other gently used household items - we will be collecting them beginning on Sunday, April 28. April 25th at 6pm: Susanna Circle will have a small picnic style snack/dinner (following children's choir practice) to pack up meals for the Greenbriar East students. April 28th at 1:30pm: Susanna Circle has partnered with Fair Oaks Sunrise Assisted Living. The children's choir will sing for about 15 minutes and families are encouraged to bring picture books to read with some of the residents. Susanna Circle meets on the 3rd Thursdays of each month at 5:15-6pm for planning and sharing of ideas. For more information about Susanna Circle, contact Susanna Smith. 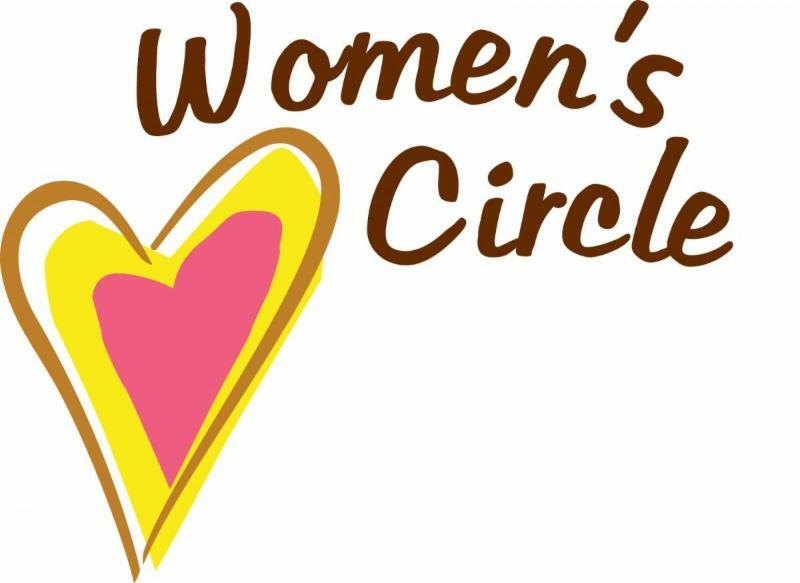 All women of the church are cordially invited to attend the Mary Martha Circle April 8th meeting at 7pm in Rooms 202-204. For more information about the group, contact Carol Wilson. Ruth Circle would love for any women who would like to join a small group for service and fellowship to come and join their group. Ruth Circle meets once a month on the second Wednesday at 9:30am to 11:30am. Please contact Roberta Pont for more information. The Prime Timers are retired-aged-ish people who meet regularly for a variety of activities and outings. 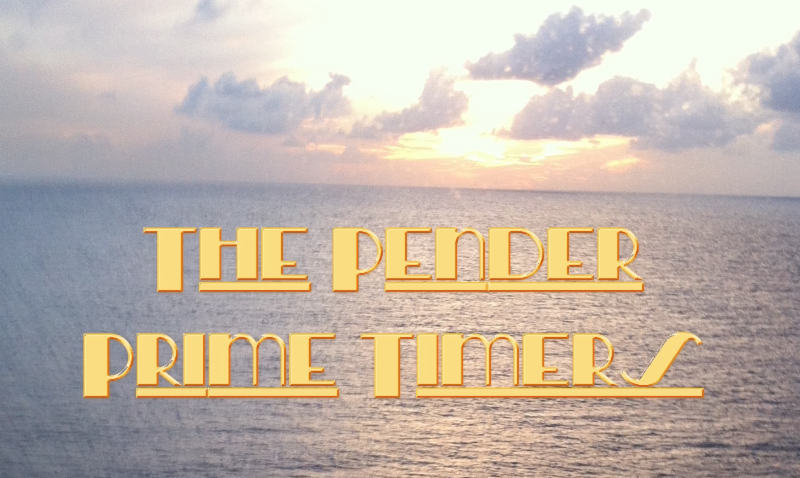 If you would like to be added to the Prime Timers email list, please contact Becky Bryan. ROMEOs (Retired Old Men Eating Out) will meet on Tuesday, April 9th at 11:45 at Bob Evans. Email Bob to be added to the distribution list. JULIETs (Just Us Ladies Into Eating Together ) will meet on Thursday, April 11th, at noon (location TBD). Email Becky to be notified of location and to RSVP. 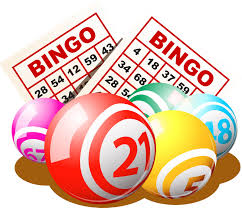 Please join us for Family Bingo Night on Saturday, May 11, from 6pm to 9pm in the Fellowship Hall. All proceeds support the Poland Sports Camp short-term mission trip in July. Please contact Ann Hines if you have questions or have a prize you would like to donate. 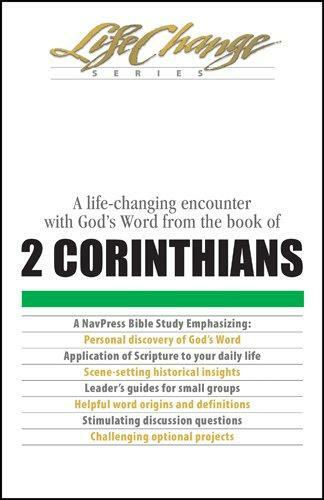 The New Directions Sunday School class has begun a life-changing encounter with God's Word from the Book of 2 Corinthians, and we cordially invite you to join us in Room 218/220. 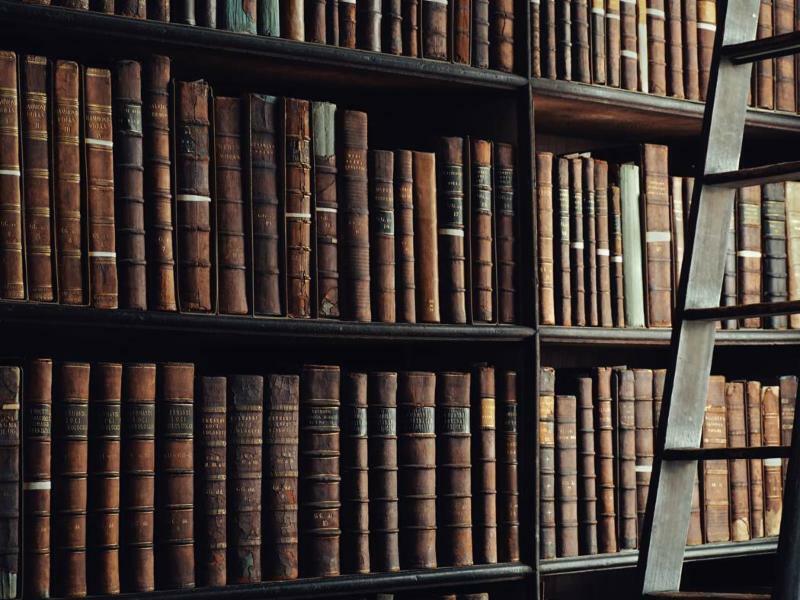 The basic themes and purpose remain consistent throughout this most personal of Paul's letters. "God's ability revealed through human inability" is a theme that ties together the entire letter. Our next study will be an Easter study, based on Final Words from the Cross, by Adam Hamilton. Please join us! May 6 - My God, My God, Why Have You Forsaken Me? Food details will be communicated the weekend before each Monday evening on Facebook. Please contact Beth Mace for any questions. 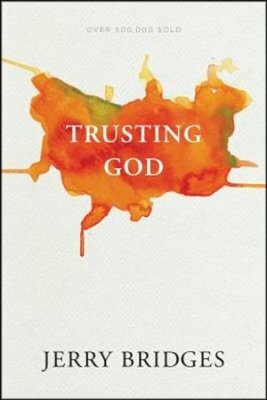 The Bethany Sunday School class will start a new study called "Trusting God" by Jerry Bridges on Sunday, May 5. All are welcome to join us in Room 200 as we explore God's sovereignty and all mighty powers and why we should trust God completely. The difficult decision has been made to postpone the launch of the legal clinic indefinitely. 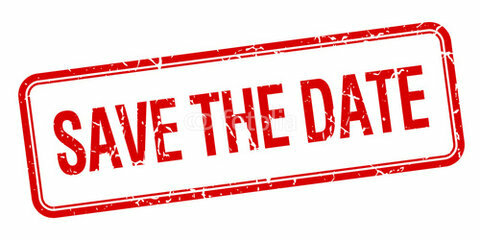 Please note: The interest meeting scheduled for April 3rd at 7pm is cancelled. 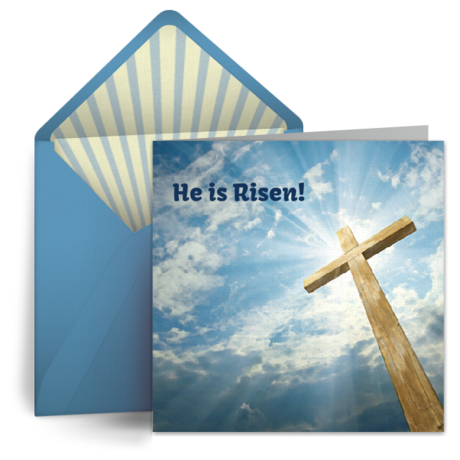 Please stop by the table in the Church Lobby this Sunday, April 7th, to bless our Faith Promise Missionaries with your signatures on Easter cards. Order flowers in memory or in honor of a loved one. Order forms are located at the Sign-Up Center in the lobby or email Joyce in the Church Office through the link below. Orders must be in by April 14th. 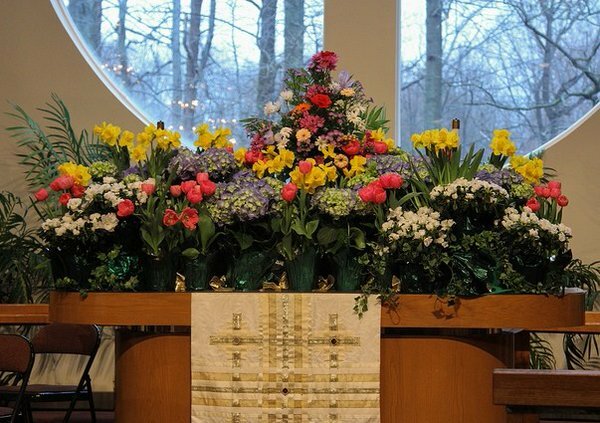 Payment is requested with order and plants may be taken after the last service on Easter Sunday. 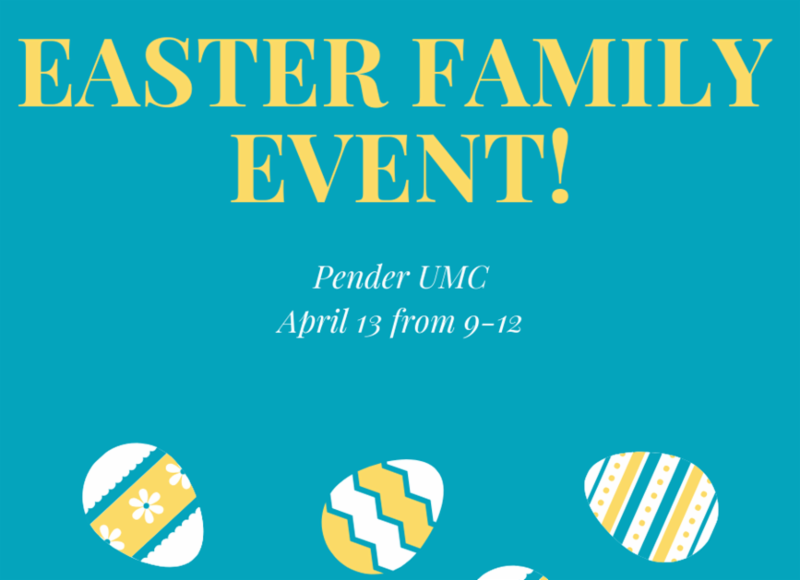 Come join us on Saturday, April 13th, from 10am - noon for a family fun Easter event! We will have food, games, crafts, and so much more. Most importantly, we will learn about Jesus’ resurrection! There will be fun for the whole family, including Easter Egg Hunts for different age groups. If you can help with this event, please click on the link below or contact Elizabeth Snader. 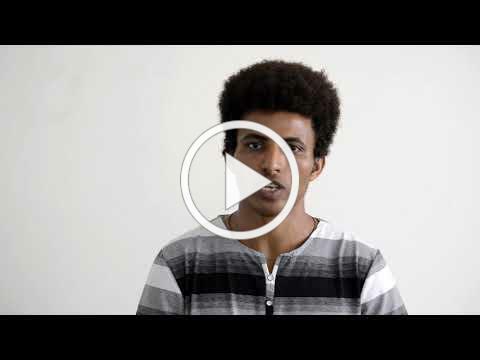 Click the video below to view a "Thank you to Pender" video from Ayaleneh Astewale, the Africa University Student sponsored by Pender UMC, who is now in his senior year. 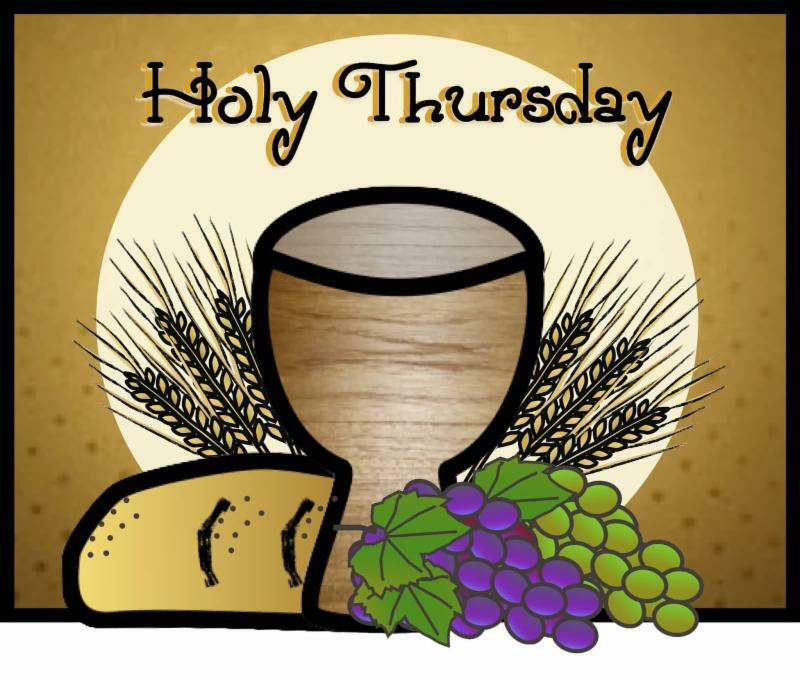 A Lenten Cantata entitled "The Lenten Sketches" will be presented on Holy Thursday, April 18th, at 7:30pm in the Sanctuary. The service is a commemoration of Christ's final days on earth and will include communion. 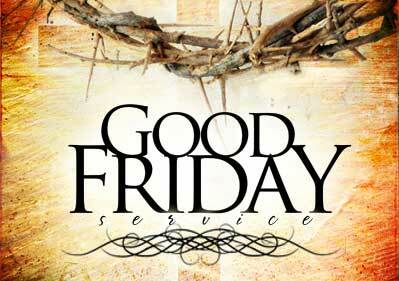 Our Good Friday Service will be held on April 19th at 7:30pm in the Sanctuary. 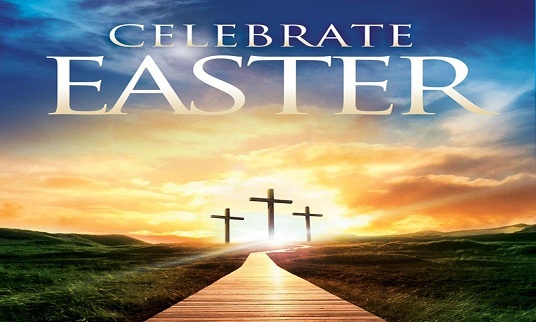 On Easter Sunday, there will be no Sunday School so that families can worship the risen Christ together. There will be a Nursery and another room for 3-5 year olds open at the 8:15, 9:30, and 11 o’clock services. If you have any questions, please contact Elizabeth Snader. All donations may be left in the blue grocery cart located in the Church Lobby. Financial contributions are also accepted (cash, check or through our website). 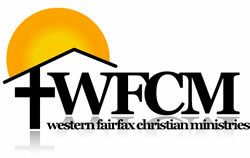 Please mark your tax deductible donation "WFCM Food Pantry." This will be recorded on your giving statement.